Source Books in Architecture is a product of the Herbert Baumer seminars, a series of interactions between students and seminal practitioners at the Knowlton School of Architecture at The Ohio State University. 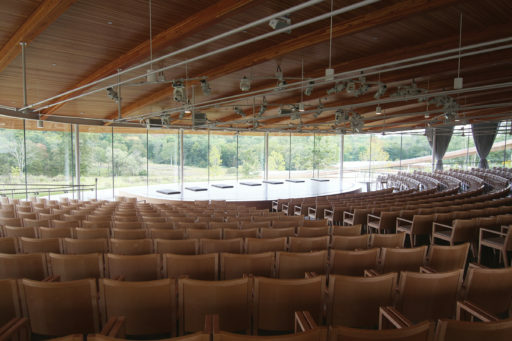 Following a significant amount of research, students lead discussions that encourage the architects to reveal their architectural motivations and techniques. 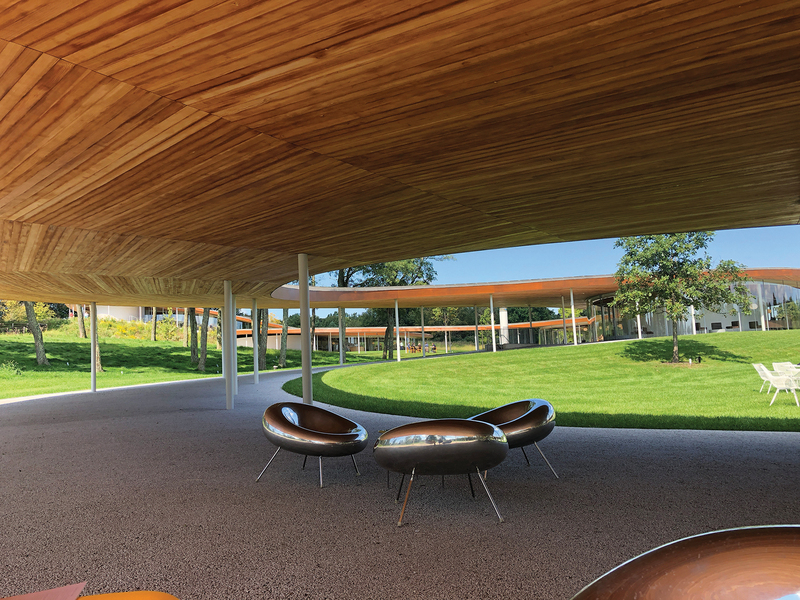 Ryue Nishizawa was the Herbert Baumer Distinguished Visiting Professor at the Knowlton School of Architecture during the 2016-17 academic year. 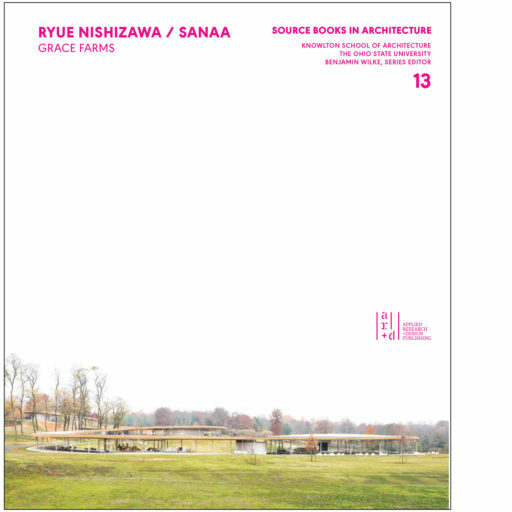 Ryue Nishizawa / SANAA : Grace Farms is the thirteenth book in the Source Books in Architecture series. Following the example of music publication, Source Books in Architecture offers an alternative to the traditional architectural monograph. If one is interested in hearing music, he or she simply buys the desired recording. 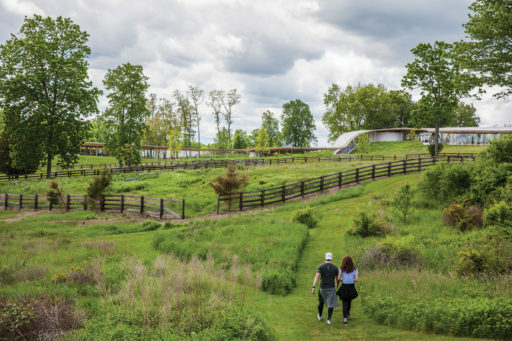 If, however, one wishes to study a particular piece in greater depth, it is possible to purchase the score—the written code that more clearly elucidates the structure, organization, and creative process that brings the work into being. This series is offered in the same spirit. Each Source Book focuses on the work of a particular architect or on a special topic in contemporary architecture and is meant to expose the foundations and details of the work in question. 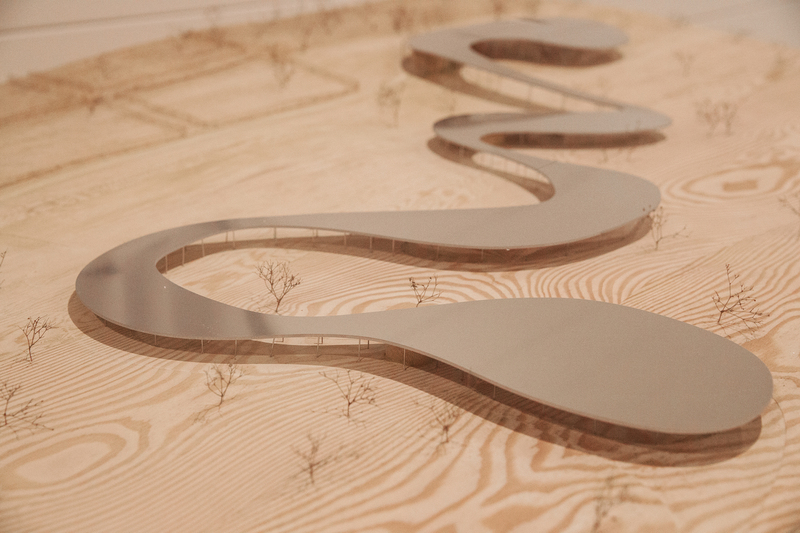 The work is documented through early studies, models, renderings, working drawings, writings, and photographs at a level of detail that allows complete and careful study of a project from conception to completion. 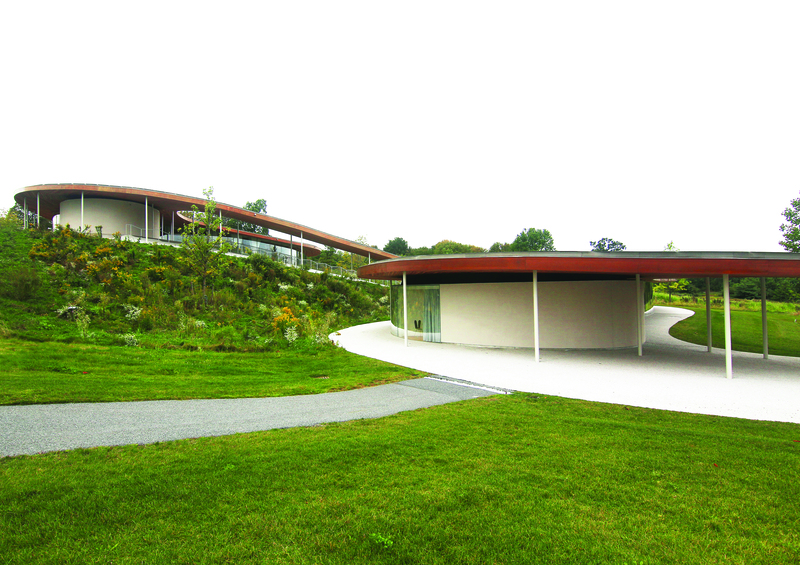 The graphic component is accompanied by commentary from the architect and critics that further explore the technical and cultural content of the work. Ryue Nishizawa is principal and co-founder of SANAA (with Kazuyo Sejima) and professor of Architecture at Yokohama Graduate School of Architecture. SANAA has been the recipient of some of the most prestigious recognition in the world, including the Pritzker Prize in 2010. The work of both SANAA and The Office of Ryue Nishizawa has been exhibited and published widely.